The Maine Center for Disease Control is looking to a federal lab to determine whether two toddlers, including one who later died, were exposed to E. coli at the Oxford County Fair. 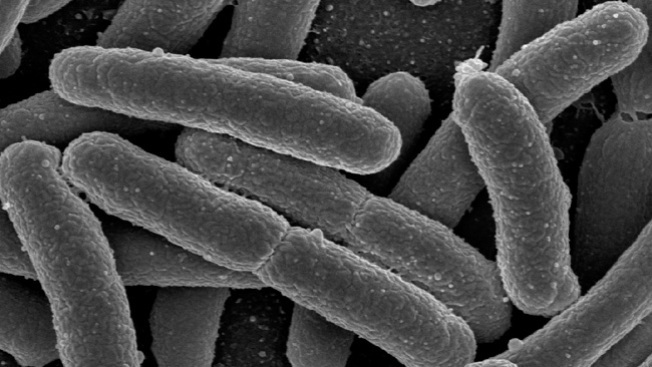 Officials in Maine want to know if the toddlers were exposed to E. coli while petting animals. CDC spokesman John Martins tells the Sun Journal that the federal CDC laboratory can conduct more extensive testing. He said it's unknown how long it will be before there are test results. Colton Guay, a 20-month-old toddler from Poland, died at Maine Medical Center in early October. Another youngster, 17-month-old Myles Herschaft of Auburn, fell ill but recovered.